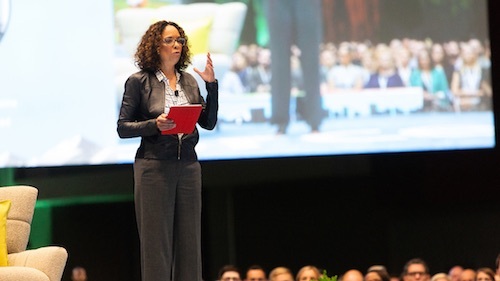 Today, as Dreamforce ‘18 opened in San Francisco, Salesforce.org, the philanthropic arm of Salesforce, announced $18 million in grants addressing three important issues facing the city of San Francisco: public education, homelessness, and cleanliness. 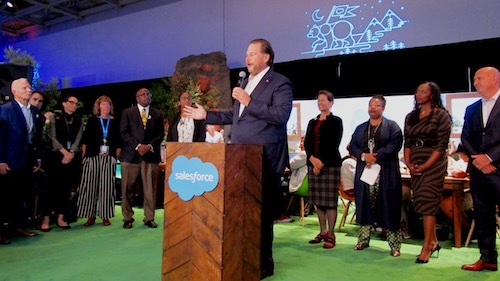 A morning press conference on the grants and recipients featured speakers Marc Benioff, Salesforce Chairman and Co-CEO; San Francisco Mayor London Breed; Oakland Mayor Libby Schaaf; and Tomiquia Moss, Hamilton Families CEO. 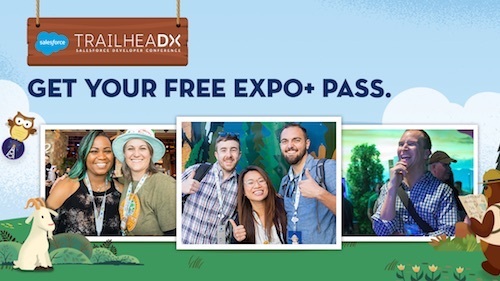 Salesforce.org’s grants include $15.5 million for the San Francisco Unified School District (SFUSD) and Oakland Unified School District (OUSD), $2 million dollars in grants to address homelessness and hunger in the Bay Area, and a $500,000 grant to the San Francisco Parks Alliance. 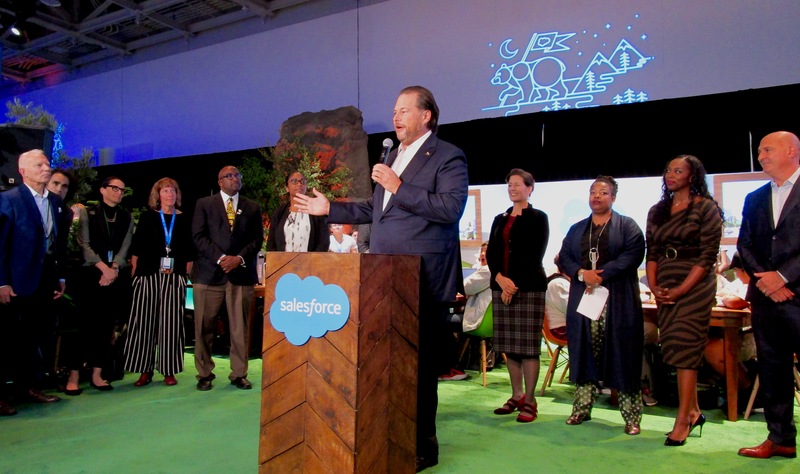 Marc Benioff, Salesforce Chairman and Co-CEO, addresses attendees, press, and students in the Trailhead Zone of Dreamforce '18. 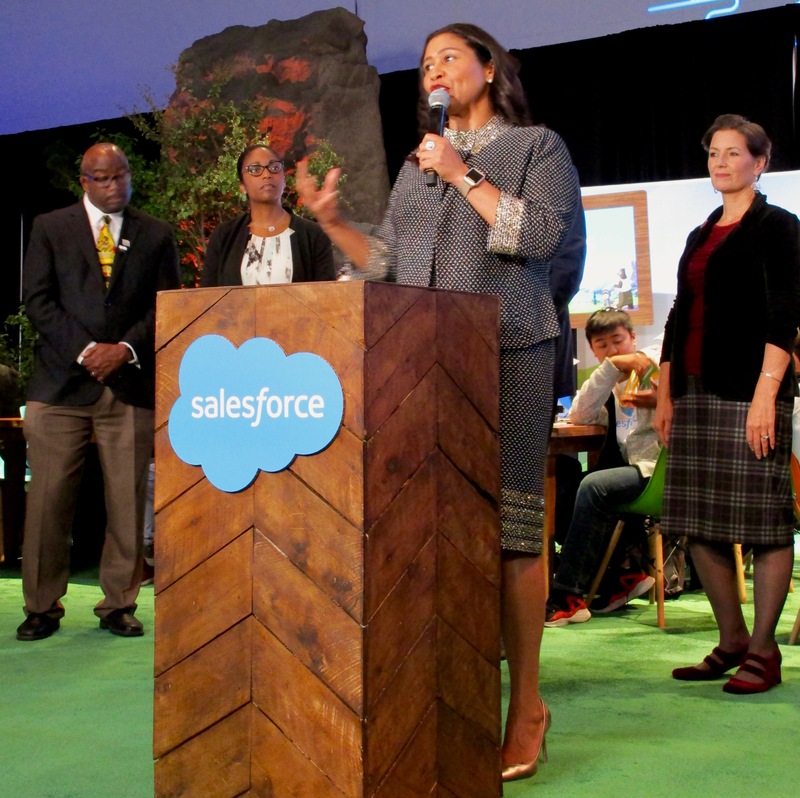 San Francisco Mayor London Breed speaks of the ongoing partnership between Salesforce and SFUSD. 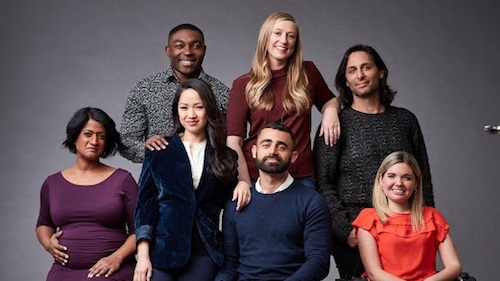 To combat family and youth homelessness, Salesforce.org is donating $500,000 each to Hamilton Families and Larkin Street Youth Services. Hamilton Families combats family homelessness in San Francisco, and Larkin Street Youth Services is a nonprofit that helps youths move beyond homelessness. Some of the children who will directly benefit from the Salesforce grants were in attendance at the press conference. 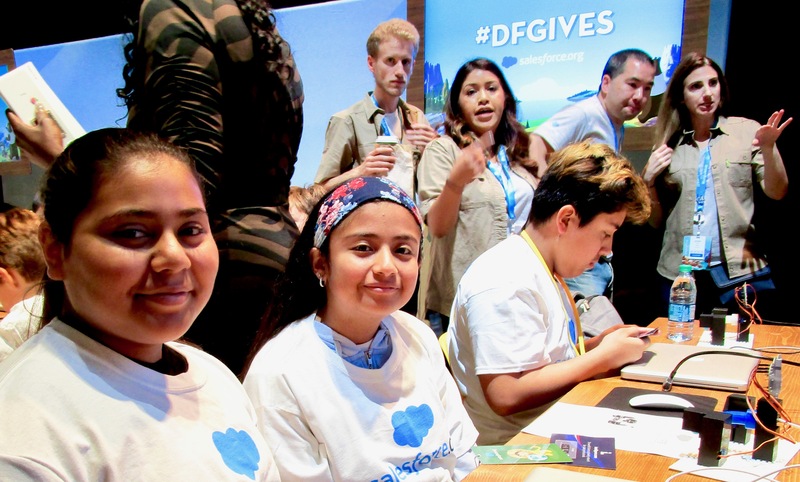 Dreamforce features a Kids Coding Zone, where 250 students from SFUSD, OUSD, Hamilton Families, and Marin County Day School are participating in hands-on STEM and robotics education activities. The Kids Coding Camp, located behind the press conference, hosted kids for hands-on STEM training.